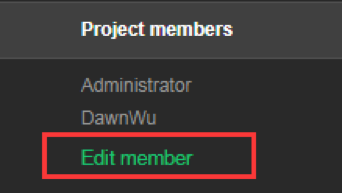 To add a project to your account, add the name to the "project name" area and click the "Add Project" button. Projects can have be in one of 2 states:Active or InactiveIf status is inacitve,the project name will no longer show in advanced setting. 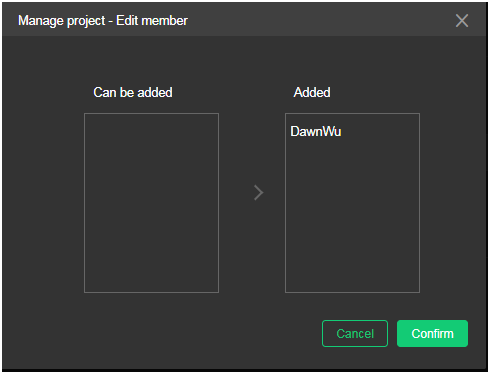 Project can be shared with sub-accounts,then sub-account can select project to submit.Sub account has no right to create project.